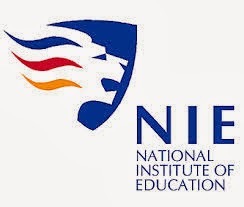 National Institute of Education is located at 1, Nanyang Walk in Singapore 637616. It is located at the west side of Singapore. Nearest MRT is Joo Koon MRT and the closest bus interchange is Boon Lay Bus Interchange. Amenities in the area include Prime Supermarket, 7 Eleven Convenience Store and Restaurants. Some of the schools close by are Nanyang Technological University, Xingnan Primary School, Juying Primary School and Pioneer Primary School.